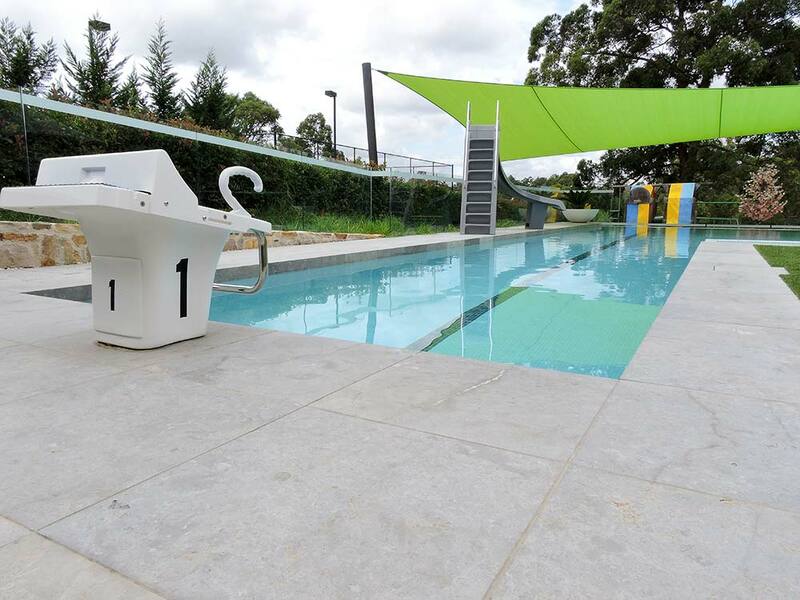 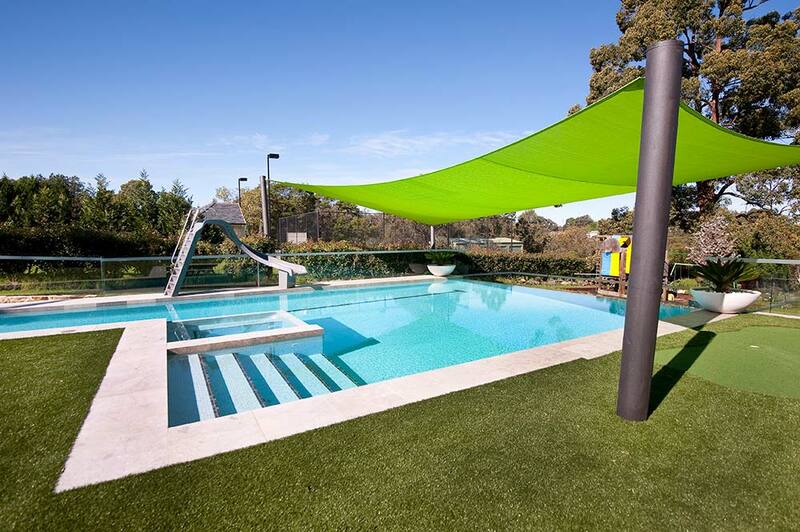 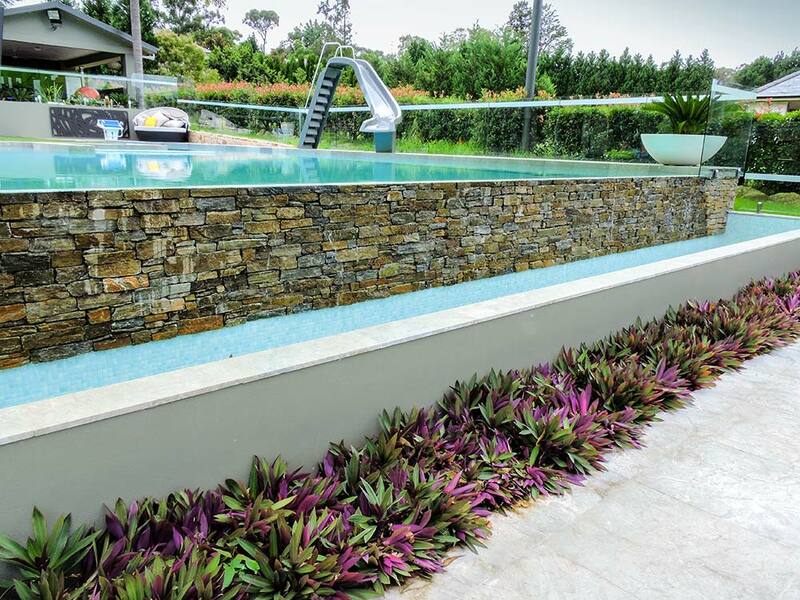 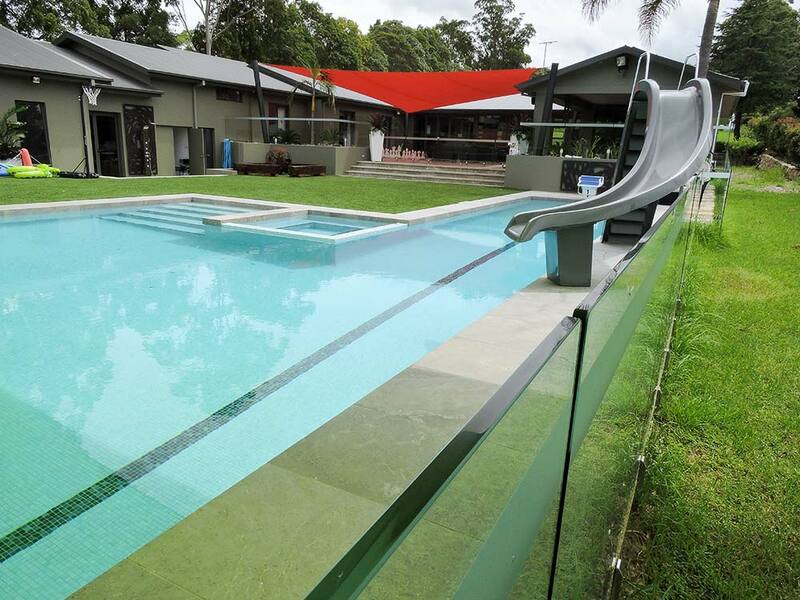 It’s not surprising that this stunning, multi-purpose swimming pool in Annangrove won the 2015 Hills Building & Design Awards category for pool and spa over $100,001. 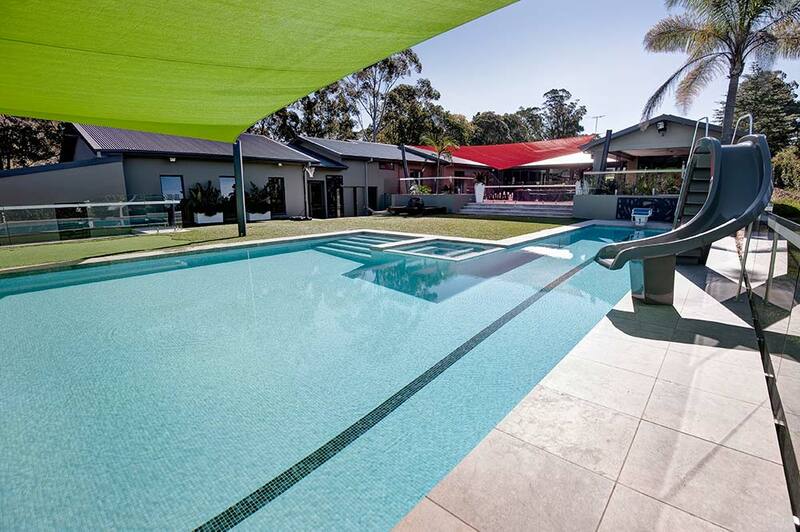 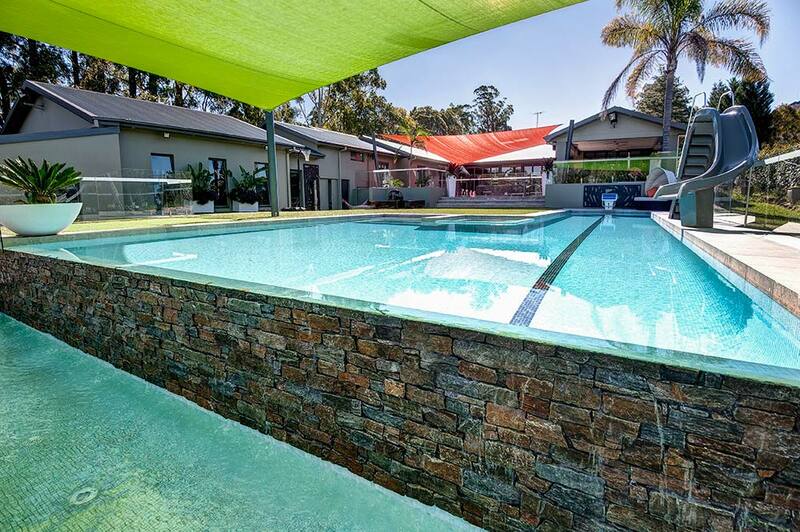 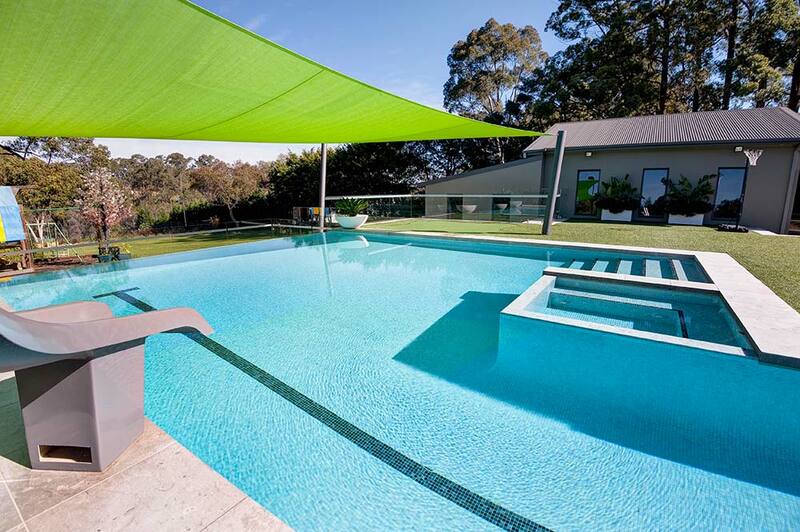 Catering for the needs of a young and fitness conscious family, this swimming pool set on acreage in Annangrove and includes a family swimming area, a lap pool, a relaxing spa ledges and a slide for the children. 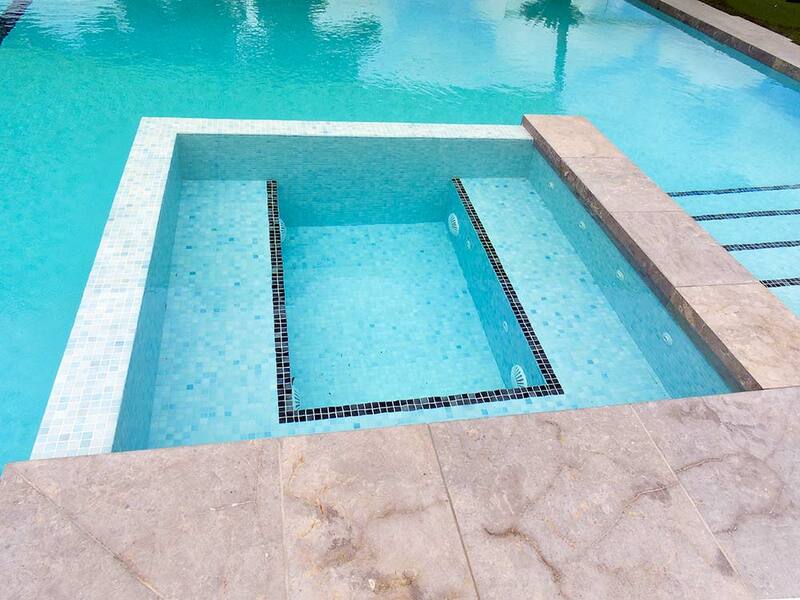 Featuring gas heating, salt chlorination and a fully automatic cleaning system, this pool will look beautiful and function well with little effort from our busy clients.